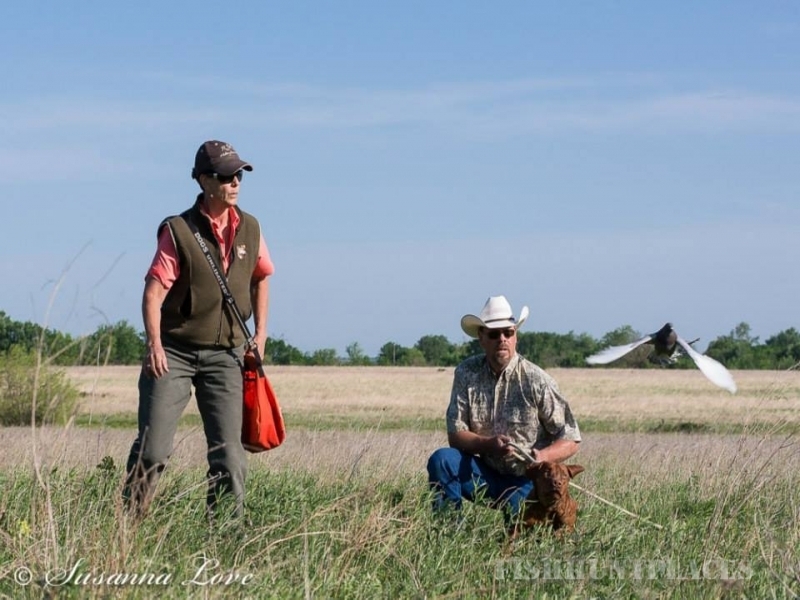 Texas quail hunts draw people together from all walks of life. They come together for the love of the land, it’s wildlife, the thrill of the hunt, and the memories created. We are proud to have been a part of many of those hunts across the State of Texas for many decades and we look forward to each new hunt. 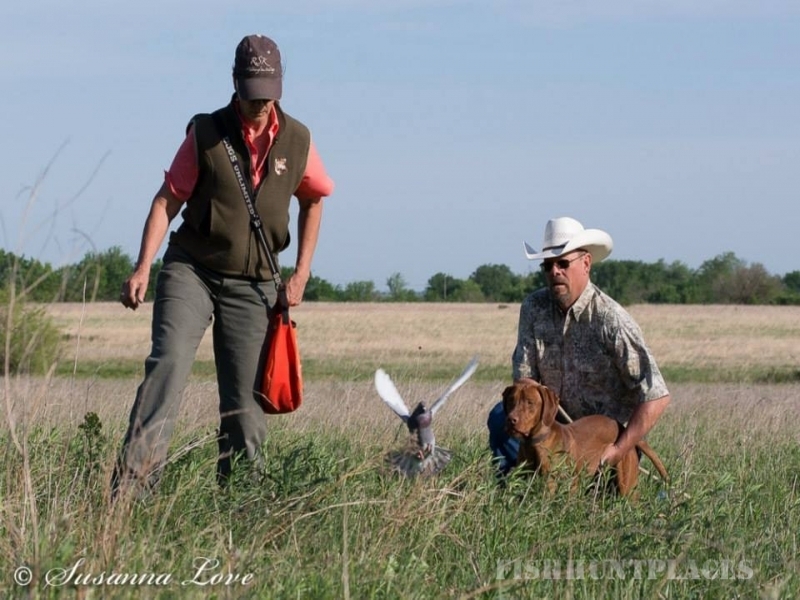 Since 1979 our family has provided quail hunts on various large ranches and corporate camps. 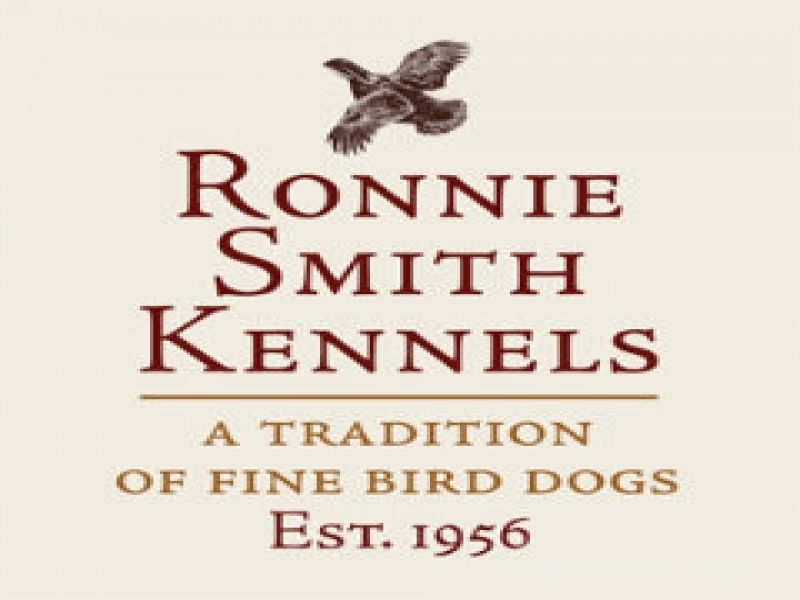 We remain very loyal to those ranches and continue to have a longstanding relationship with them. 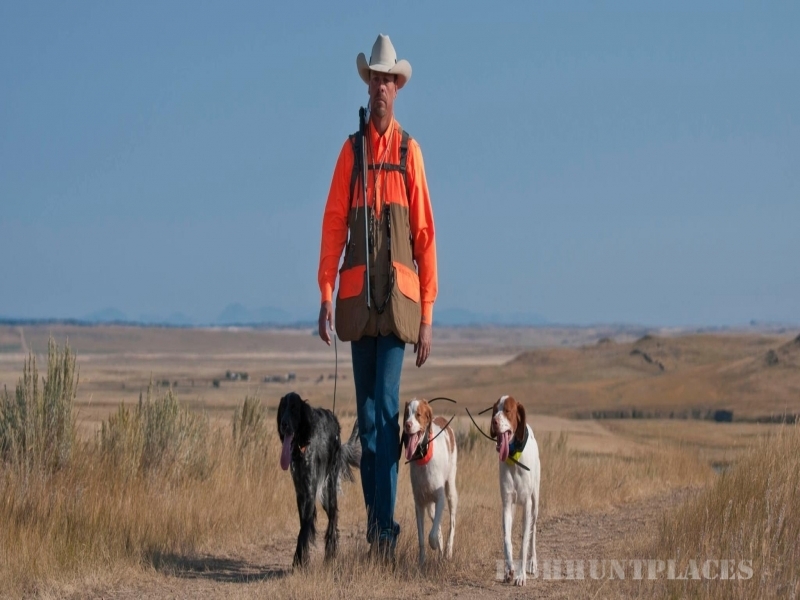 We are able to offer our quail hunting guide services to other ranches and quail hunting operations as we grow and our availability increases. We would be honored to help you create a quail hunting memory at your ranch or hunting operation. Please contact us if you would like to discuss availability of our guides and quail rigs.